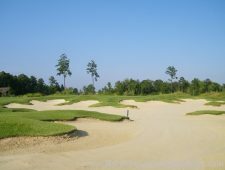 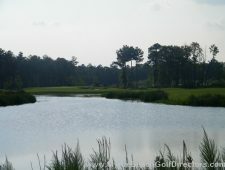 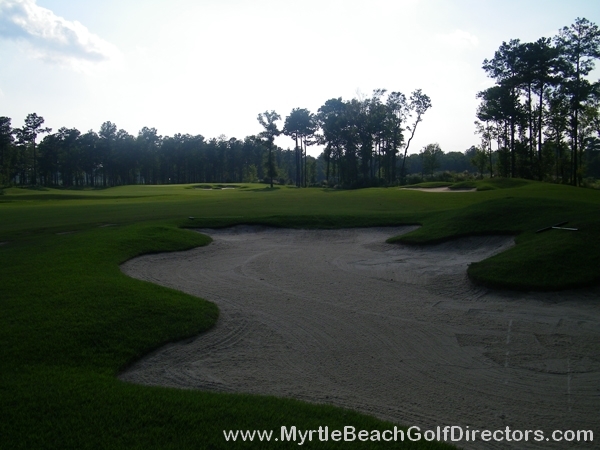 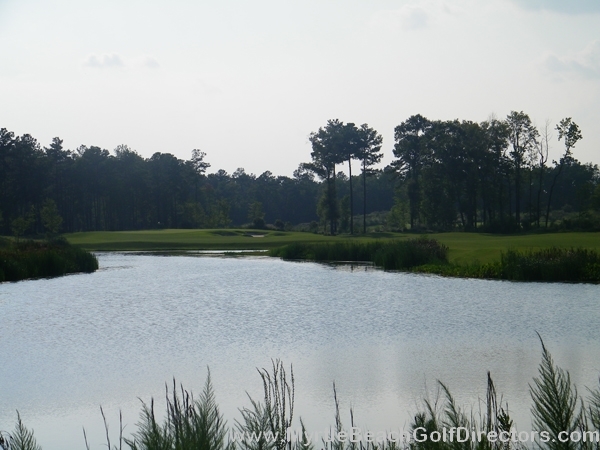 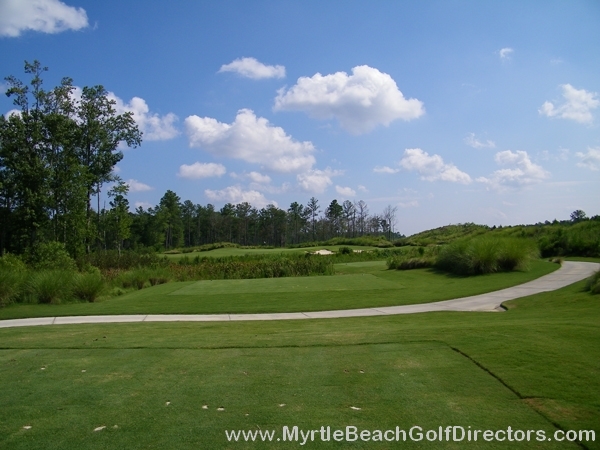 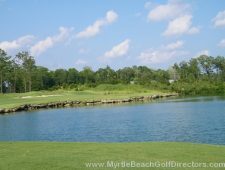 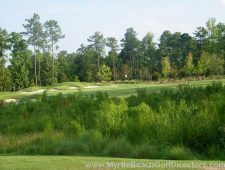 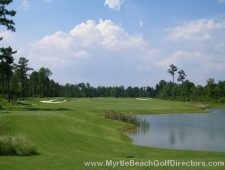 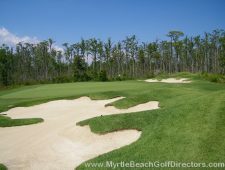 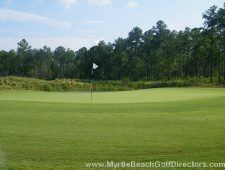 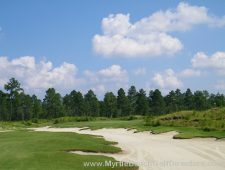 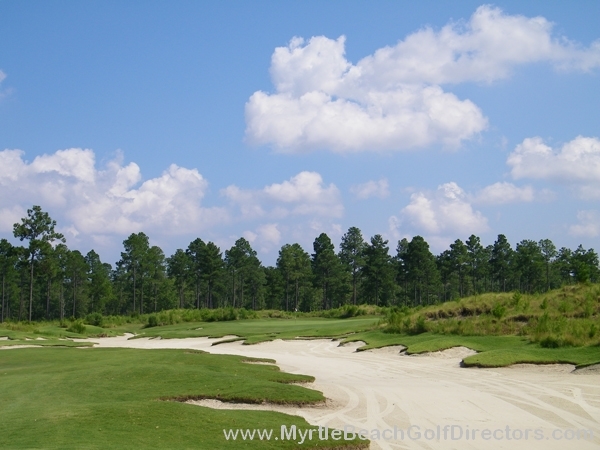 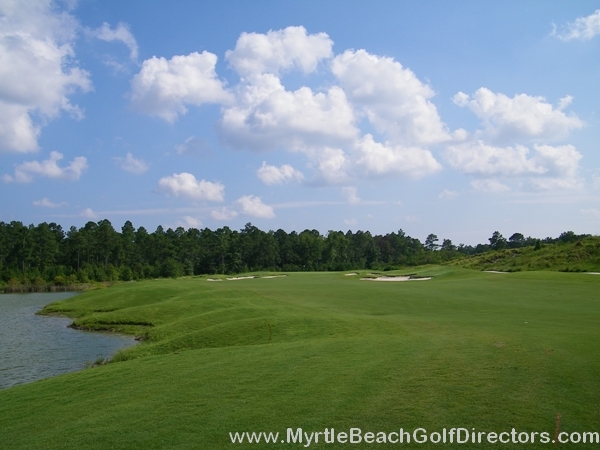 Cape Fear National at Brunswick Forest is the newest golf course in the Myrtle Beach, SC / Wilmington NC area, offers 18-holes of great golf in a setting of unmatched beauty. 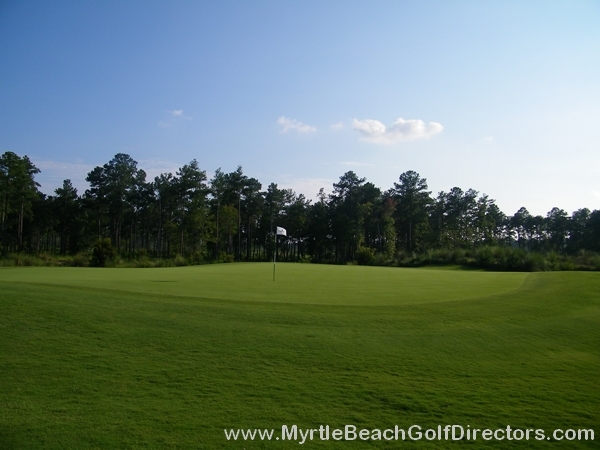 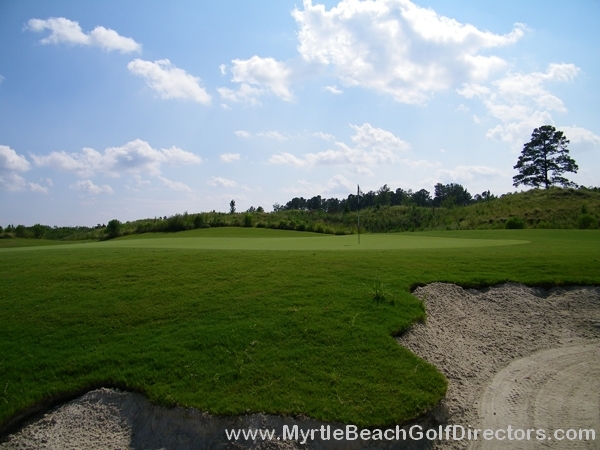 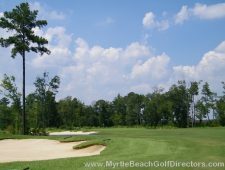 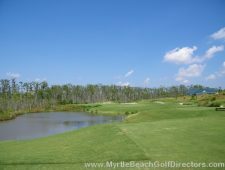 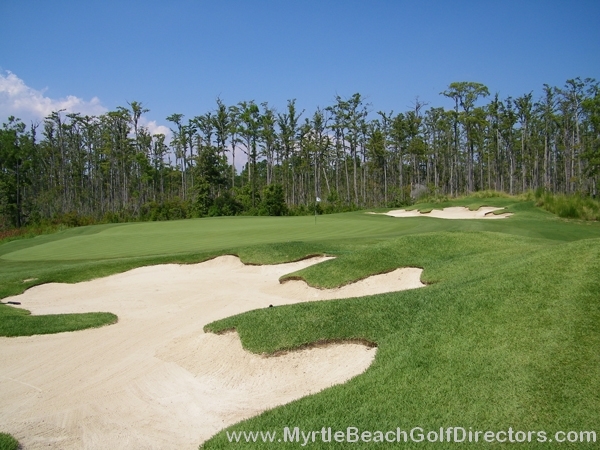 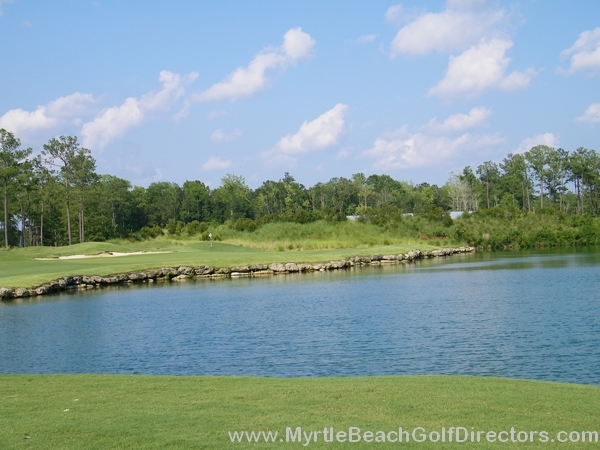 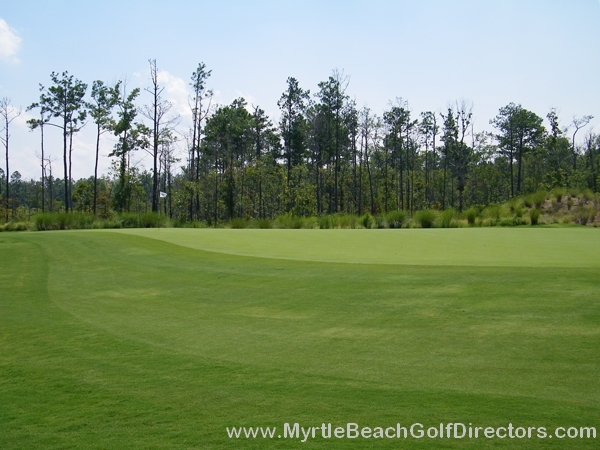 Located just 15 minutes from Wilmington International Airport and 45 minutes north of Myrtle Beach off of US 17, making it an ideal stop for a Myrtle Beach golf package golfers on their way into or out of Myrtle Beach. Recently named one of the “Top 10 Best Courses You Can Play in NC – 2011” by Golfweek, Cape Fear National is an absolute must-play for both the beginner and avid golfer. 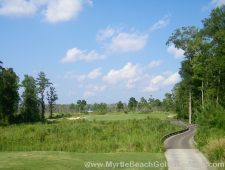 Reserve your spot in golfing paradise by booking a tee time and remember to dine at The Forest Restaurant inside our 7,000 square foot clubhouse with attached event lawn and we look forward to seeing you at Cape Fear National, Tim Cate’s newest masterpiece. 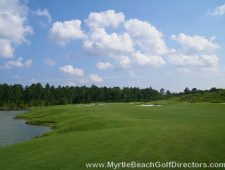 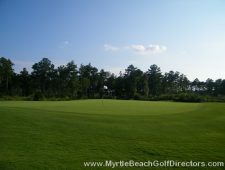 Cape Fear National had its Grand Opening in April and has been receiving rave reviews ever since. 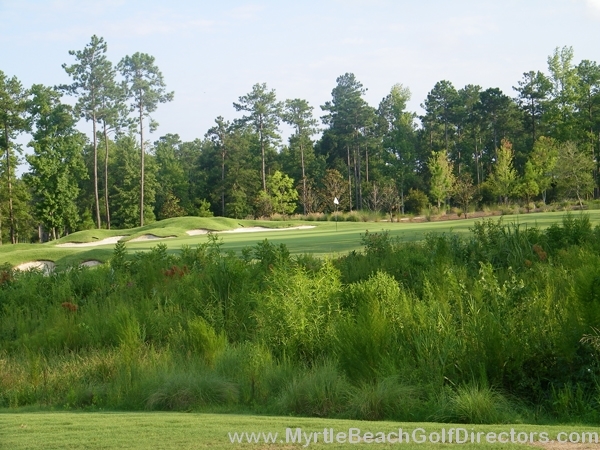 Back in July, Cape Fear National was the official host of the 2010 Golfweek Rater Cup and has already been named 1 of the 18 Most Significant Course Openings in 2010 by LINKS Magazine. 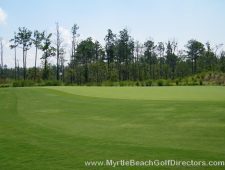 For a brand new golf course, Cape Fear National displays a mature, seasoned look and the A1/A4 Bentgrass greens are in immaculate shape.